In lieu of flowers memorial contributions may be made to Herriman Chapel Church for new entry doors. Contributions may be left at the funeral home or at the memorial service. Sharon La Dean (Bland) Triangolo of Ft. Lauderdale, Florida, passed away at the University of Florida Shands Hospital on Sunday morning, Oct. 27, 2013. She was born March 23, 1946, to Leo and Hallie Bland in Lindsay, California. She graduated from El Dorado Springs High School in 1963. Sharon spent most of her adult life in Fort Lauderdale, Florida, where she worked with her husband, Ed, in their accounting firm. She had one daughter, Lindsey Michelle Anson. Sharon’s life revolved around her family and her church. 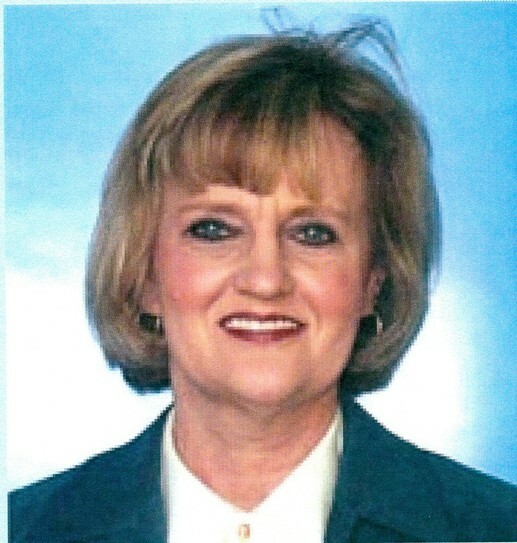 She was an active member of the First Baptist Church of Fort Lauderdale, where she gladly volunteered wherever needed. Survivors include her husband, Ed, of the home; daughter Lindsey Anson, of Ft. Lauderdale, FL; her parents Leo and Hallie Bland, of El Dorado Springs, MO; sister, Barbara Robertson and husband Rob of Rich Hill, MO; nephews Jerimiah Brewer of Pittsburg, KS and Camron Brewer and wife Tiffany of Ash Grove, Mo; and many other family members. A memorial service for Sharon Triangolo will be held Sunday, November 24, 2103, at 2:00 p.m. at the Community Church in El Dorado Springs. Local arrangements are under the direction of Bland-Hackleman Funeral Home.